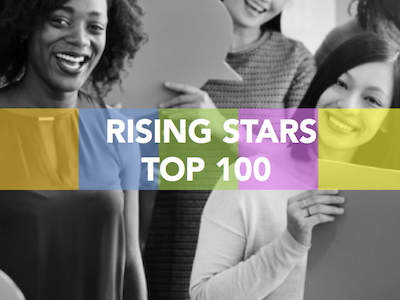 We spoke with to Kim Opszala, associate at Dentons and a winner in our Rising Stars in Law category, Sponsored by Reed Smith. Kim please tell us what has happened in your career since winning the Rising Star awards back in June? “Since winning the Rising Star in Law earlier this year my career has moved forward in a number of ways. Firstly, in July 2016 I was promoted internally to the next level of associate. Second, as a result of the awards, I met Funke Ambimbola who has since mentored me. 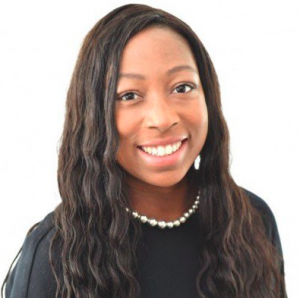 Following my initial meeting with Funke I have become involved with Generation Success and Aspiring Solicitors and have recently been appointed as a school governor at Lord Grey, a local secondary school. I am also in the process of being appointed as a trustee of St Francis’ Children’s Society, an independent adoption agency which places vulnerable children with new families and offers extensive adoption support. Without meeting Funke I would not have known that such opportunities would be available to me! 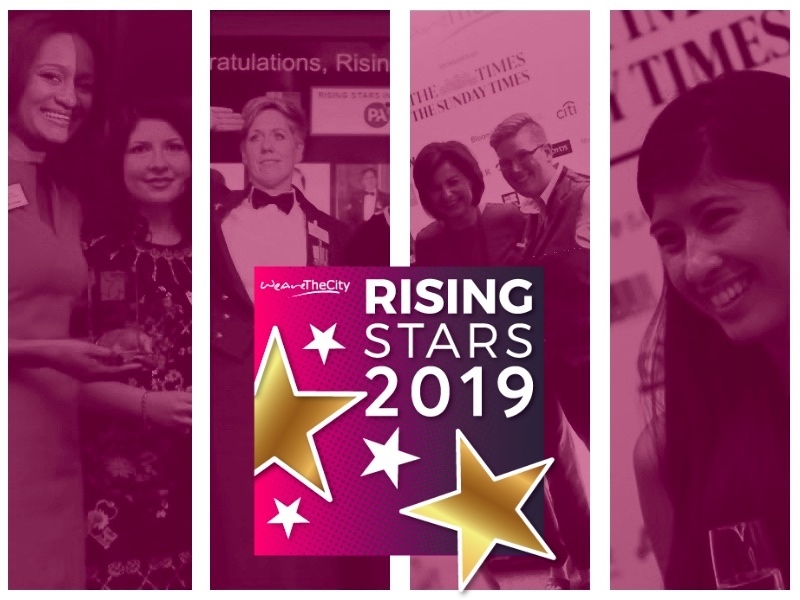 Find a mentor – As a result of winning the award I was introduced to an award-winning lawyer who has helped me to broaden my skills set by making me aware of opportunities outside work. Having an experienced person to advise and support is essential for your personal and career development. 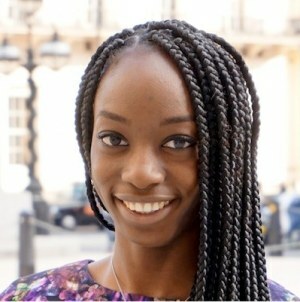 Next we spoke to Babs Ofori-Acquah, Founder of Working Girl London and a winner in our Rising Stars in Technology category, sponsored by Morgan Stanley. Babs please tell us what has happened in your career since winning the Rising Star awards back in June? “My company was extremely supportive, publishing an article on my win on their website and sharing it across social media. This has certainly helped to raise my profile within the business, especially among more senior staff. I have been allowed to take on more responsibility by training the new starters within our team and I am now on track for a promotion despite having only been at the company for eight months! “My number one top tip in getting ahead at work is – don’t be afraid to ask. Whether it is being part of a project, getting a promotion/pay rise or improving an internal process, you will get a lot further if you simply ask. rather than waiting for things to be handed to you. The worst possible thing that can happen is hearing the word ‘No’ and even in this case, no usually just means ‘not right now’.